A sterile packaging program is only as good as the people that support the process each day. Certify your maintenance and calibration staff through our online learning program. Far too many medical device pouch failures have been caused by poorly maintained packaging equipment. With our comprehensive training programs your maintenance staff will be trained on the proper techniques and skills that will assure your medical device packaging machines stay within specification. You can choose an in-house training program at your facility or come learn at our service center. You can also choose to start your training right now with our comprehensive online video training program. Contact customer care to learn more about our machine maintenance and calibration training programs. Keep your pouch sealers running at peak performance for a stronger sterile packaging program. Our training covers machine parts inspection, parts replacement and machine adjustments. With this course you will also have full access to our calibration training module. Contact customer care for more details. The final step in your maintenance training is machine calibration. In this training module our skilled senior technicians will demonstrate how to select the proper meters and tools for the calibration of your specific machine model. For more information on our training programs contact customer care at 800-550-3854. 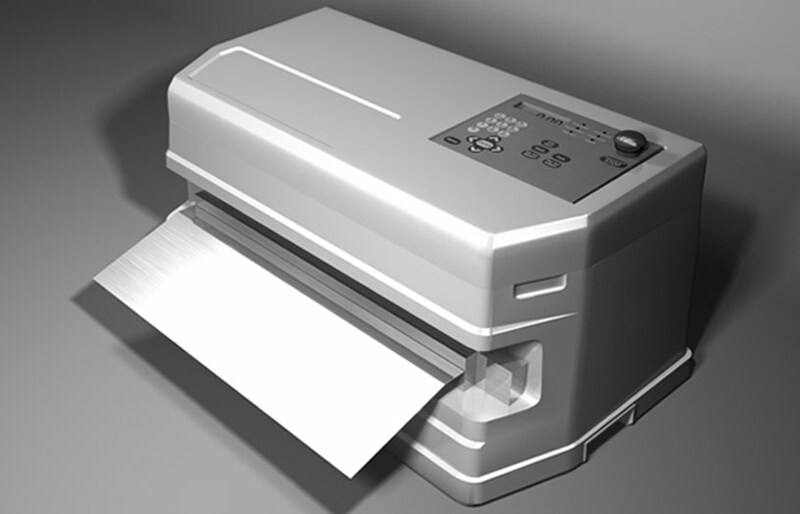 For our rotary heat sealers customers, we have a full service and calibration training module tailored just for you. Our maintenance training covers machine part inspection, parts replacement and machine adjustments. Register for the calibration course for a complete technician training and certification program. Our comprehensive videos will guide you through the techniques we use in our laboratory and provide a solid orientation on the equipment we use to calibrate our medical device packaging and testing machinery. 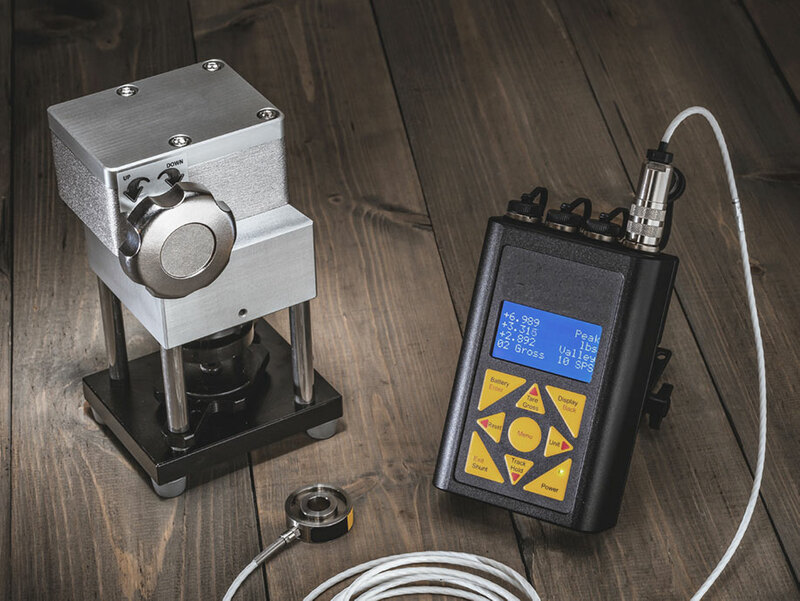 Our unique packaging machinery requires advanced systems for calibration, learn how to use our calibration systems designed to develop accurate machine performance. You will learn how to use systems like our force calibrator (shown on left) by a certified technician. There is no room for guess work in medical device packaging, keep your maintenance staff on track with better training. Look in as we preform maintenance and calibrations in our ISO-17025 accredited laboratory and service center. Operation and service manuals can often miss important nuance’s that could impact machine service and calibration accuracy. Let our training videos guide your maintenance staff to a successful preventive maintenance plan. In our service center we perform hundreds of machine maintenance and calibration’s each year. Learn from our staff of skilled technicians the proper techniques for the care and calibration of your critical packaging and testing equipment. With our certified technician course you can be assured that your maintenance staff understands our process. Show what you know, get certified. 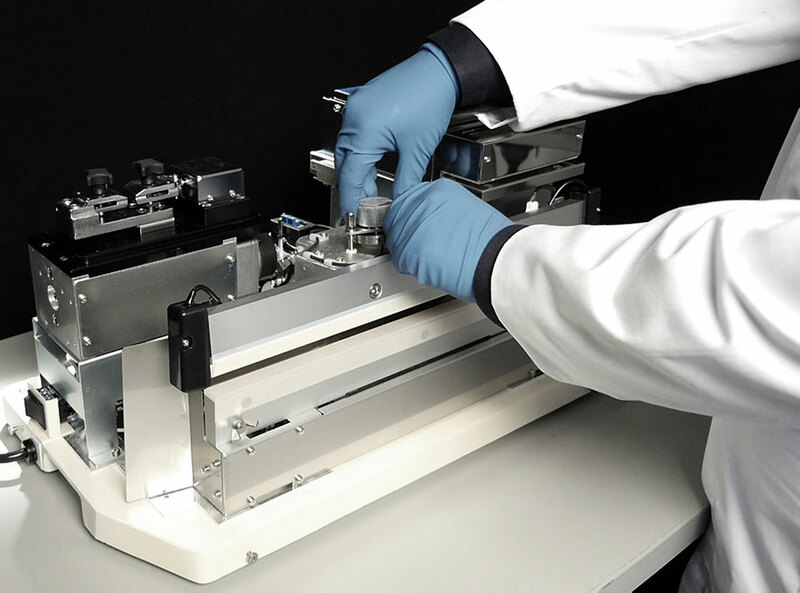 Learn the correct methods of servicing your medical device packaging machine such as our models MS-350, MS-451 and OPL-series sealers. Contact customer care for course access. Get up to speed on the tools and techniques needed to properly calibrate your medical device packaging machine from our skilled staff of experts. Contact customer care for course access. Learn the correct methods of servicing your medical device packaging machine such as our models MD-850, MD-880 and MD-3010/20 sealers. Contact customer care for course access. With our flexible training options, you can get the training you need, your way. 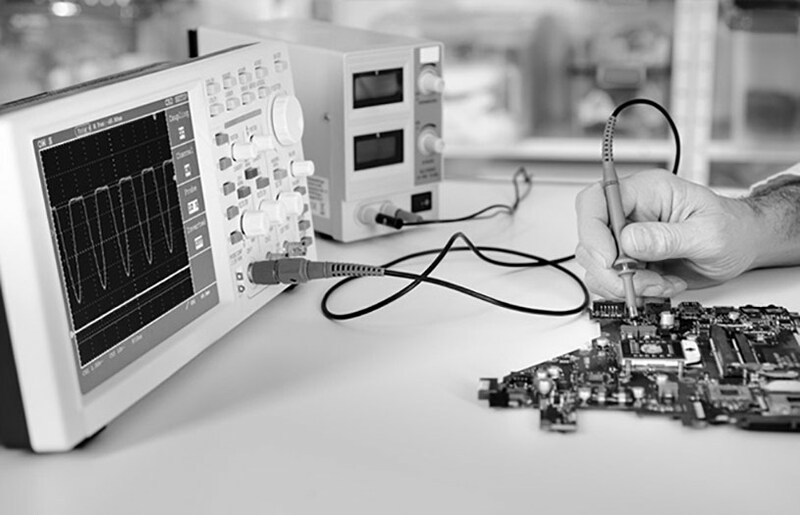 We offer medical device packaging machine maintenance and calibration training at your facility, our service center, or online. With our new online training program trainees can view comprehensive videos and take our online test from anywhere in the world. "...The Van der Stähl name has become a fan favorite within our metrology department because of the certification Van der Stähl performs on the units. When we receive the machines in, the metrology department needs to do very little to get these active..."
"Amazing company to work with. The information is exactly what we need to complete our IQ OQ PQ. Thank you! Your company is a leap above the rest…"
"We have found Van der Stähl products and services to exceed our expectations. The sealers, test equipment and calibration services have been robust, efficient, and competitively priced. Van der Stähl is a key contributor to our continued success." 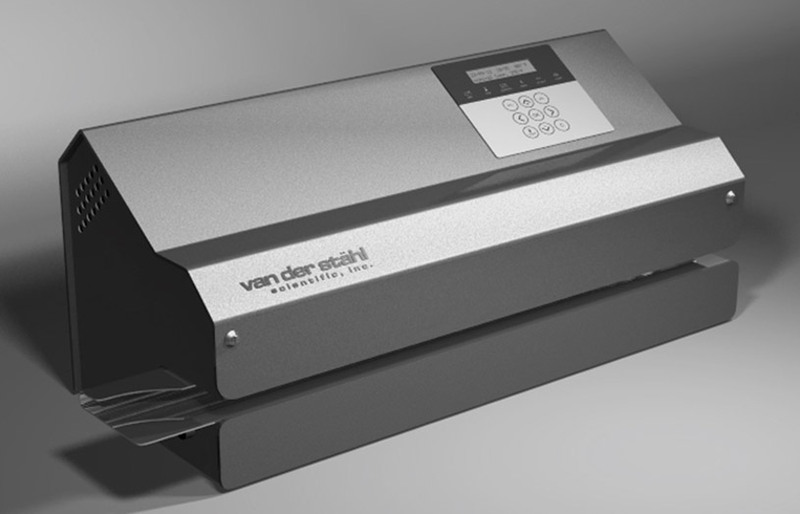 "I just wanted to send a quick note to thank you and all the Van der Stahl Scientific team for going above and beyond to resolve the issues we had with our pouch sealer. Even though the issues were not of your doing, you took it upon yourself to make things right so we could meet the commitments that we made to our customers. We were blown away by your response and greatly appreciate you, not only for expediting the build, but for completely replacing the machine!" "High level of customer service by a group of technicians and sales staff that know their product." "Your customer service is even better than the great equipment you provide. Even on the other side of the world I know we can count on your team. We are customers for life. Van der Stähl has the best combination of equipment and people."